A small team from Skycatch, a San Francisco-based startup that specialises in data mapping from Unmanned Aerial Vehicles (UAVs) flew into Kathmandu a few days ago. They're on a mission to provide an accurate 3D model of the damaged UNESCO World Heritage Sites, so that proactive steps can be taken to protect them before the monsoon season starts. UNESCO World Heritage sites in Kathmandu have suffered significant damage in the M7.8 earthquake that rocked Nepal. But the threat to these historic buildings is far from over. Monsoon in Nepal is just around the corner, and these historic sites are more vulnerable than ever to the vagaries of nature. Skycatch's sleek orange quadcopters are made of carbon fibre, with disposable plastic propellers. The potential of these portable drones to help preserve Nepal's cultural history inspired me to learn more about them. "What does it capture besides video?" 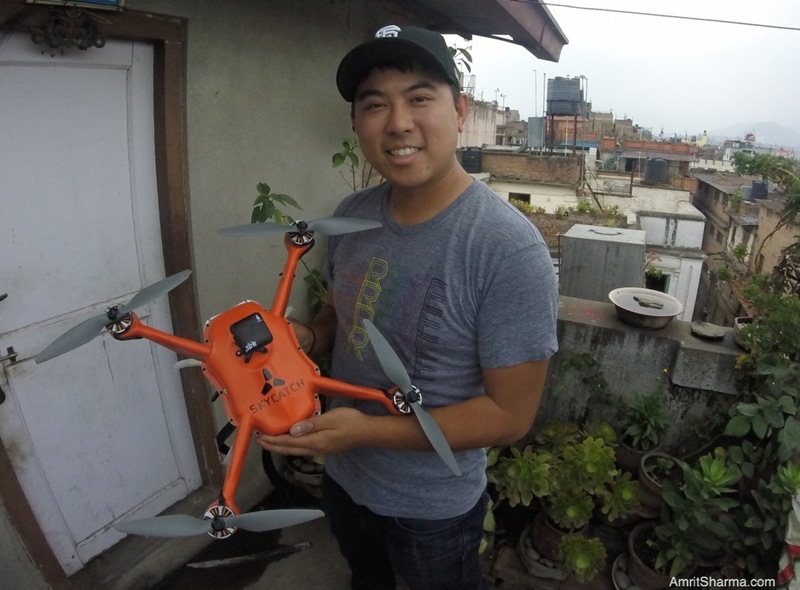 I asked David Chen, director of engineering at Skycatch, on the rooftop where the Skycatch team had just launched a drone to map the Kathmandu Durbar Square. "It doesn't capture video," David told me. "It takes two-dimensional photos every couple seconds, which our software converts into an accurate 3D model of the area. We will make the 3D maps available on our website." Shekhar Dongal, a local architect, is assisting the Skycatch team on the ground in Kathmandu and getting the necessary permissions to fly these drones over Nepal's most culturally sensitive areas. "We needed permission from the Department of Archaeology, Civil Aviation Authority, Ministry of Information and Communication, Home Ministry and the Defence Ministry," he said. "The monsoon is only two or three weeks away, and to prevent further damage to these historic buildings, they need better support than just timber and sheets of metal," Dongal told me. "We will share the 3D maps that Skycatch will generate with UNESCO and ask them for help in securing these sites before monsoon hits." Kurt Brunken, a volunteer for Team Rubicon, is providing technical and tactical support to the Skycatch team in Kathmandu. When not volunteering, he's a systems engineer for Boeing in Washington D.C. He said, "Drones are a proven technology. All the technical challenges have already been worked out. 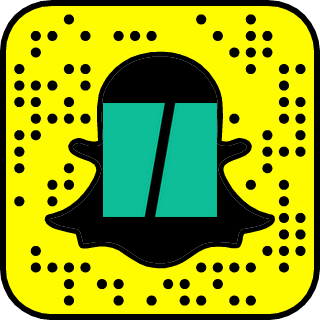 They've been used for years in the agricultural industry in America." Team Rubicon launched Operation Tenzing immediately after the earthquake, and deployed 41 volunteers as a medical and assessment team to aid the Nepalese people. "Skycatch is taking immediate action to assist the people of Nepal and the relief organisations on the ground. Our thoughts are with everyone who has been impacted by the earthquake," Christian Sanz, CEO and founder of Skycatch, said on the company website. Skycatch will make their rich 3D maps of Kathmandu's various Heritage Sites available to the public to see at Skycatch.com/nepal. At the time of writing, the Skycatch mission to fully map the Kathmandu Durbar Square was interrupted by a sudden downpour in the afternoon. They had to suspend drone flights for the day, but this rainfall only underscored the importance and urgency of the work Skycatch is doing here in Nepal. This article originally appears on my personal blog.